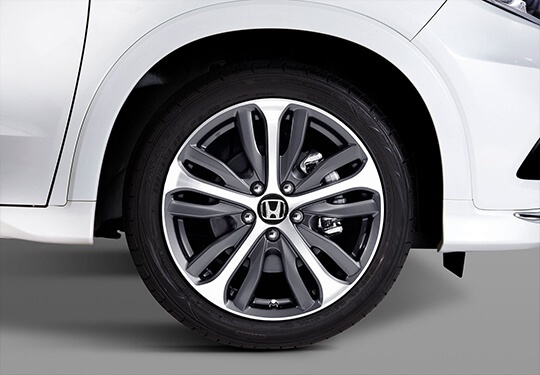 ^New Tyres Required for VTi / VTi-S / VTi-LX. 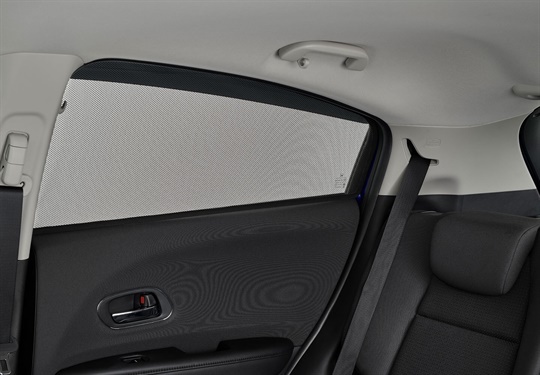 Protect your passengers from glare with Honda genuine window shades. 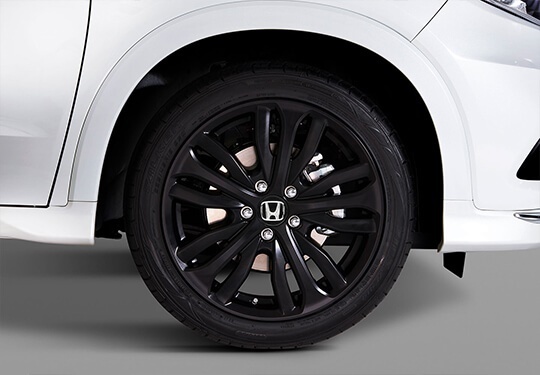 Accentuate the chrome finishes of your new HR-V with these two tone 18-inch alloy wheels^. 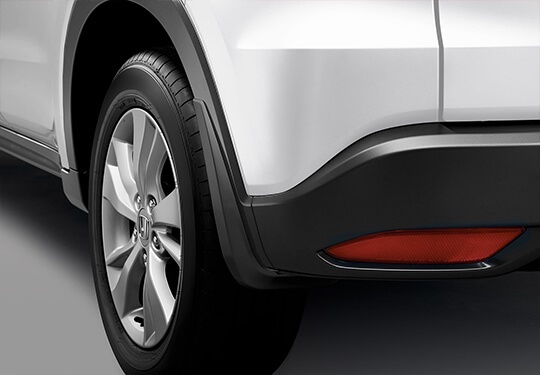 RS variant shown. 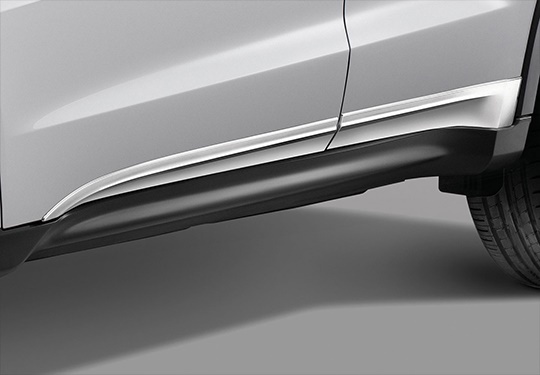 Overseas model shown. 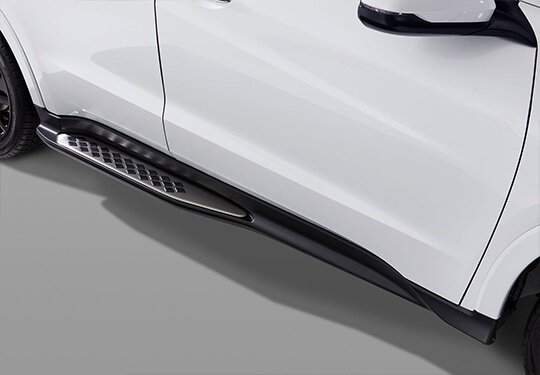 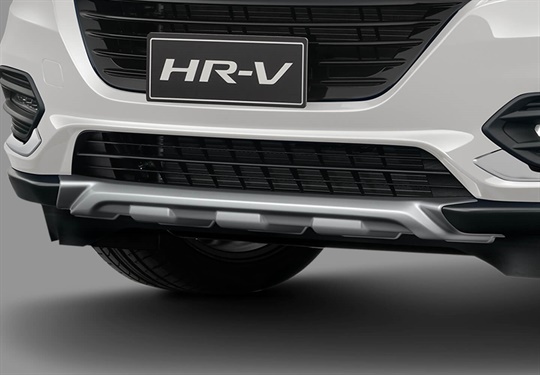 For easy access, add the side step set to your HR-V. 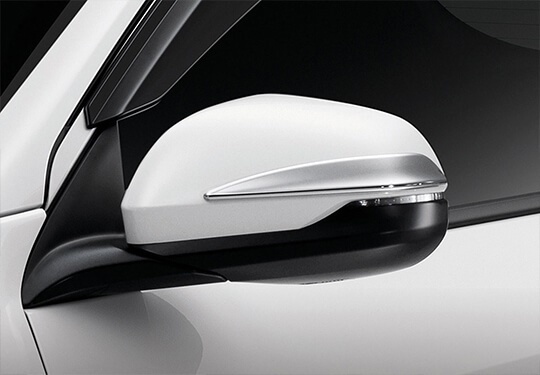 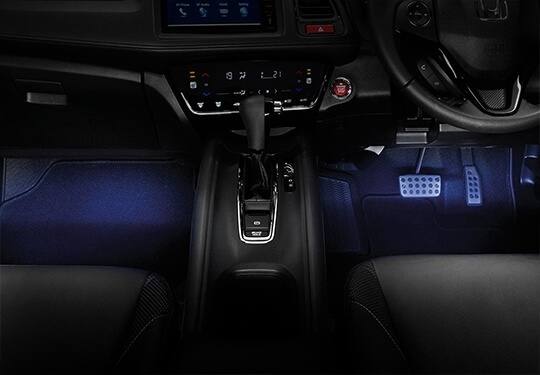 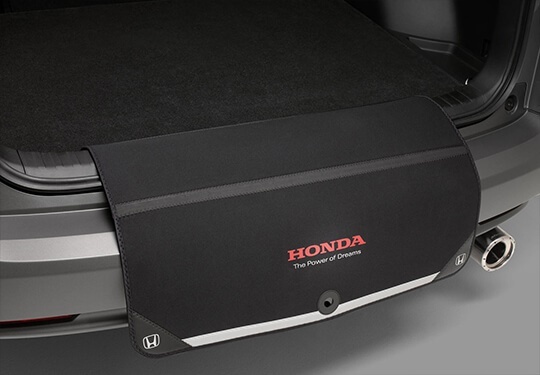 The hard-wearing acrylic door visors improve airflow while helping to protect the HR-V’s interior from water and debris. 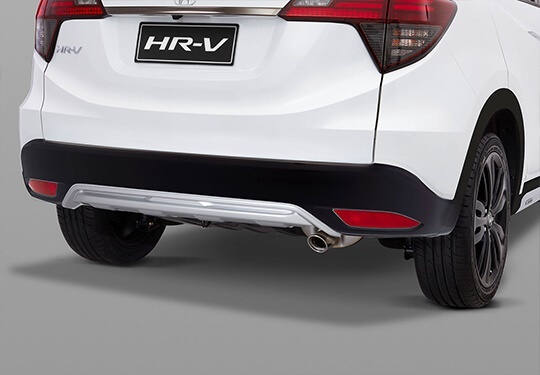 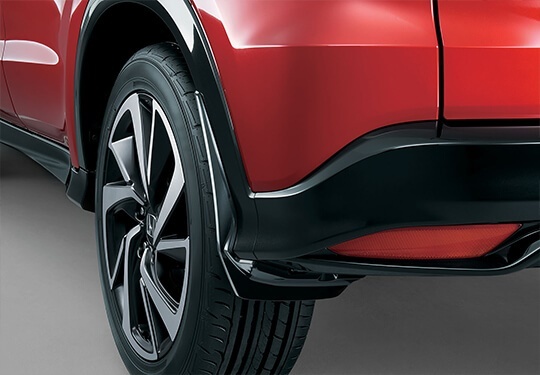 Keep your HR-V’s rear end in tip-top shape with this practical posterior protector. 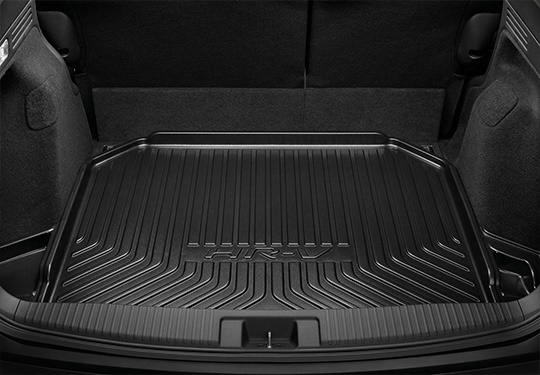 Previous model shown. 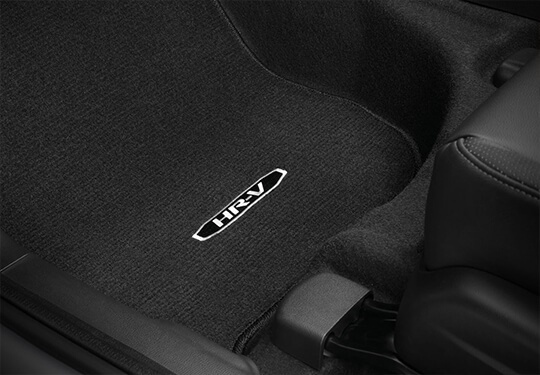 Image for illustrative purposes. 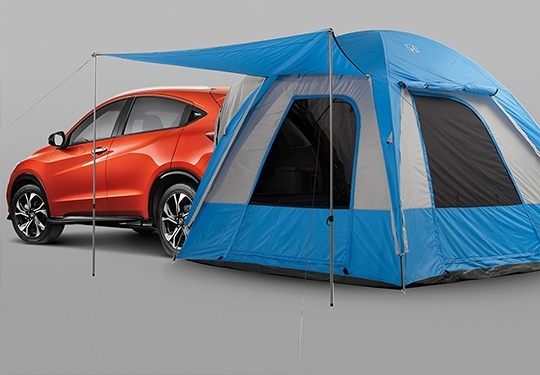 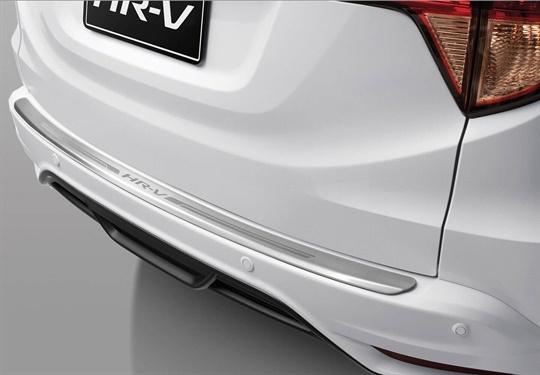 Protect your HR-V’s bodywork from annoying scrapes and scratches when loading or unloading your boot. 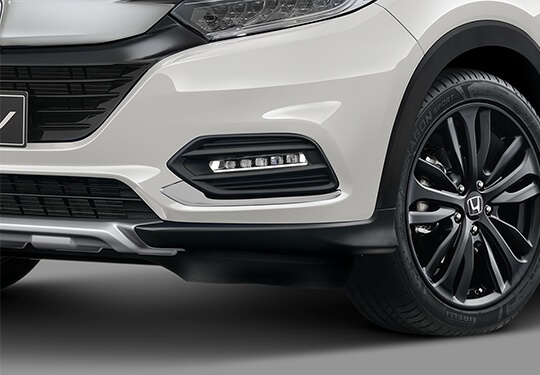 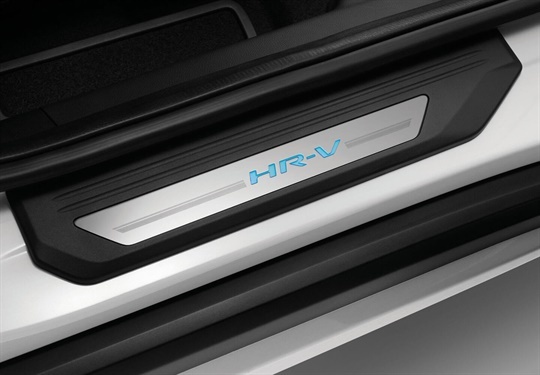 Stainless steel finish with HR-V logo – designed to enhance and protect the sills of your new HR-V.
Front illuminated. 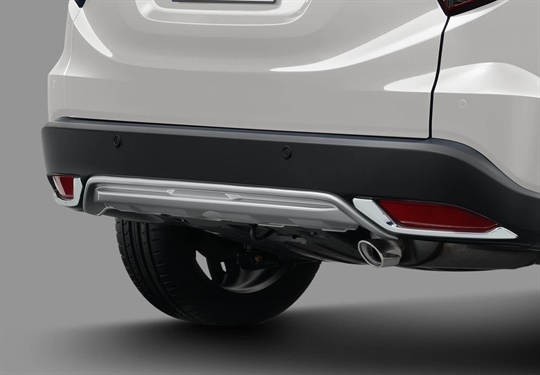 Rear is metallic. 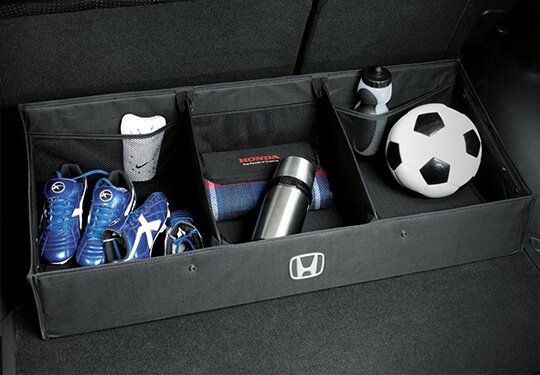 Shown with Sport Pedal Set, available at additional cost. 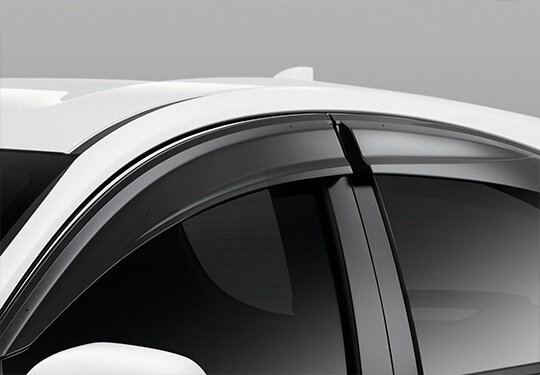 Style your side doors with the door lower garnish set. 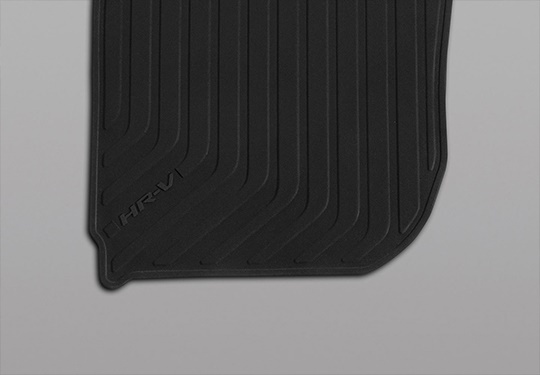 Help to protect the carpeting of your HR-V from daily wear and tear with this tailored all weather rubber mat set. 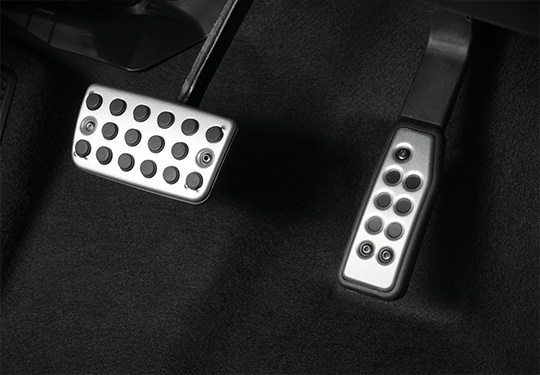 Optional sports pedals are engineered from aluminum, clear coated and finished with molded rubber studs. 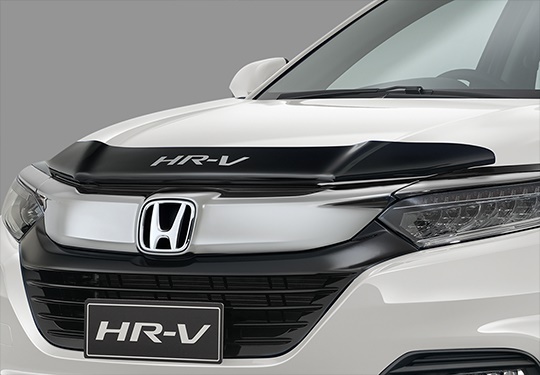 Help protect the front section of your all-new HR-V from chips and scratches with this hardwearing extruding acrylic bonnet protector. 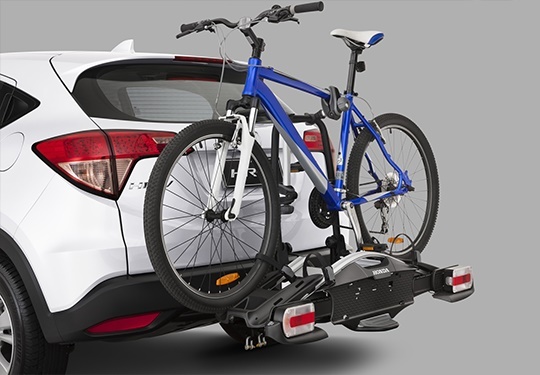 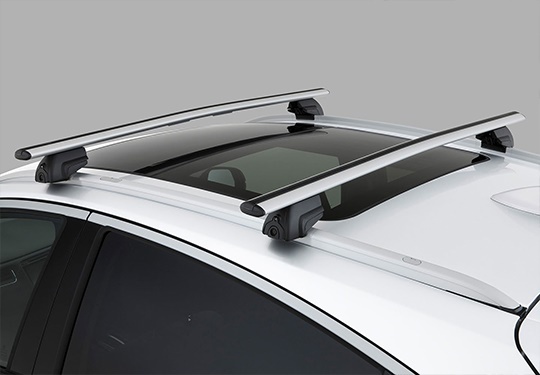 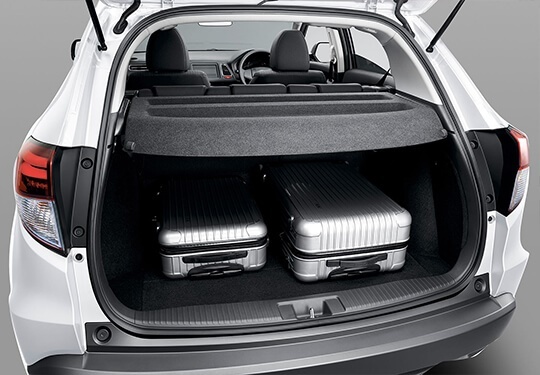 Conveniently carry items such as bikes and skis on the roof of your HR-V. 75kg load capacity. 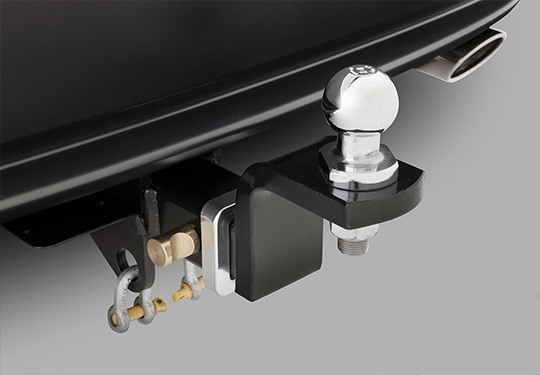 Refer vehicle specifications for full towing capacity details. 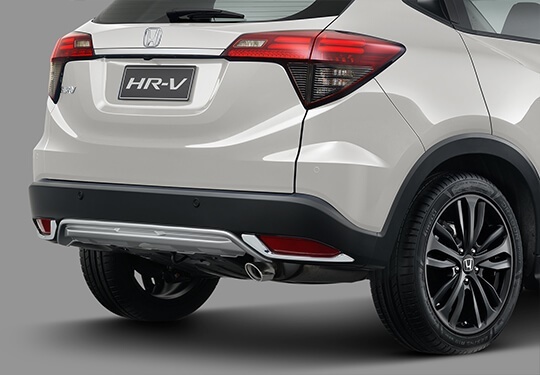 Give the Yarra Honda Sales Team a call at Collingwood - 03 9288 9000 or Enquire Online.